Nonprofit Webinars - Nonprofit Webinars is designed to strengthen nonprofit organizations and social enterprises by giving them a network of like-minded professionals and a wealth of resources from which to benefit. Most of the features are completely free to use. TechSoup - TechSoup is a 501(c)(3) nonprofit with a clear focus: connecting nonprofits with tech products and services. 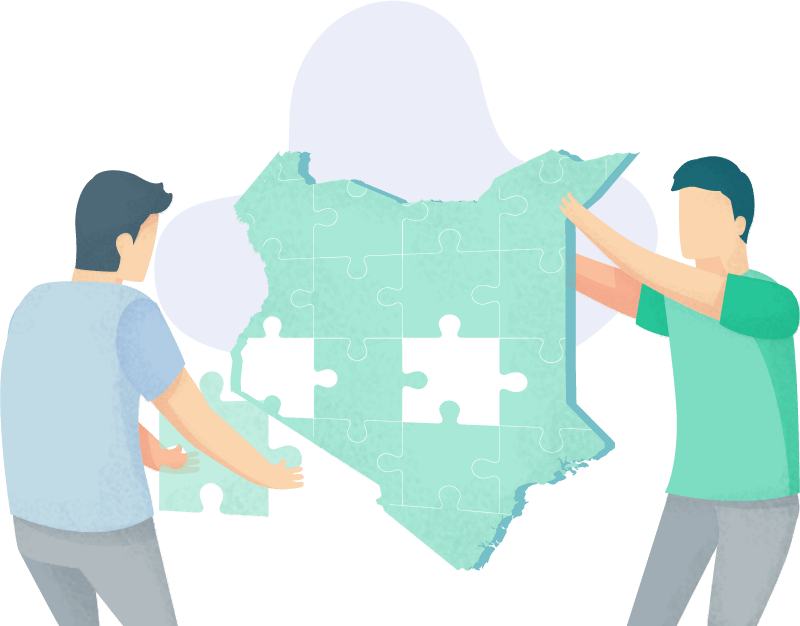 Once registered and qualified with TechSoup, nonprofits can access donated and discounted products and services from partners like Microsoft, Adobe, Cisco, Intuit and Symantec. Kivi’s Nonprofit Communications Blog: Kivi Leroux Miller, author of The Nonprofit Marketing Guide, helps do-it-yourself nonprofit marketers succeed with tips and articles on her blog. Nonprofit Tech for Good: This blog is a great resource for nonprofit marketers to stay up-to-date on everything related to tech and social media. 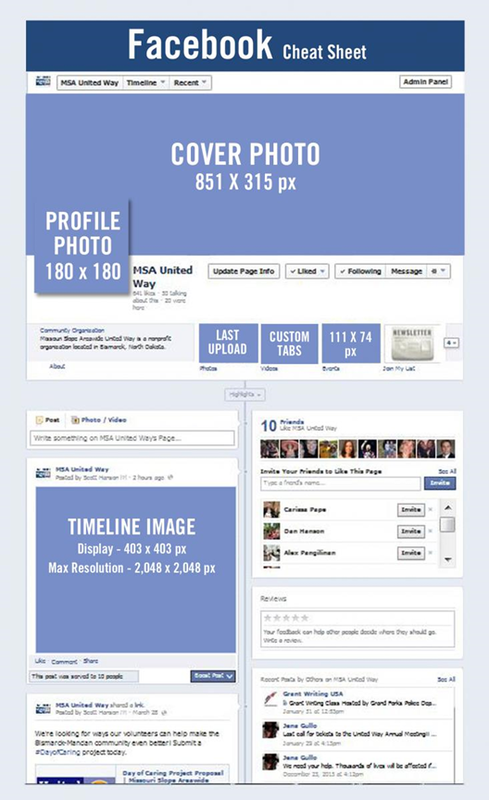 Facebook Cheat Sheet - All the information you need to create a professional looking Facebook page for your organization (click image for download).